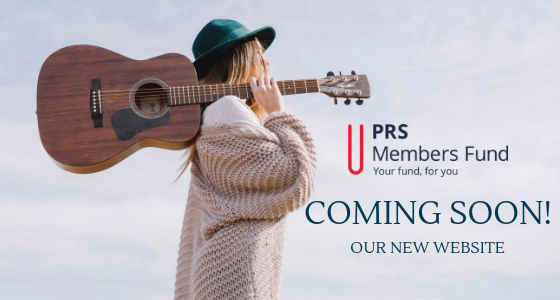 We are delighted to announce that PRS Members Benevolent Fund have created a unique partnership with Help Musicians UK to provide dedicated mental health support to members through Music Minds Matter – a free and confidential 24/7 mental health support line and service for the music industry. 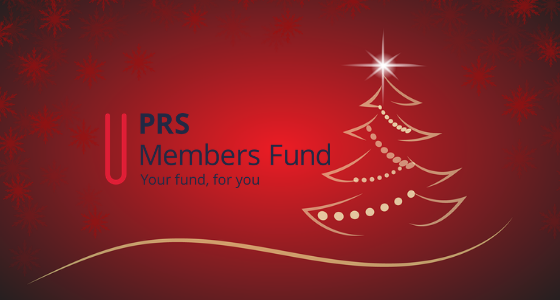 PRS for Music members can now access counselling, cognitive behavioural therapy as well as emotional support or just a listening ear. 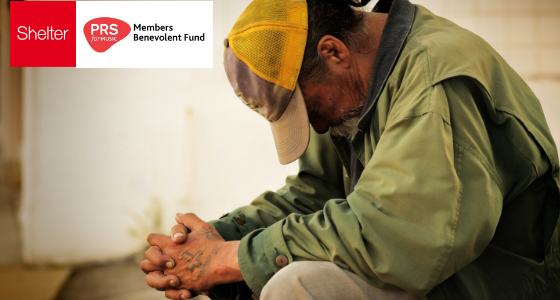 It doesn’t have to be a crisis, there are trained advisors that are ready to listen, support and help at any time.